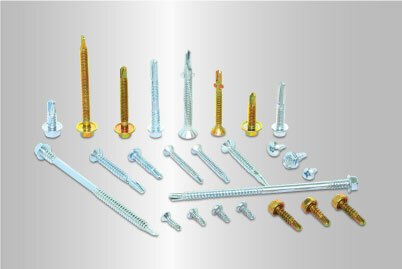 Pan, CSK Flat, Hex. 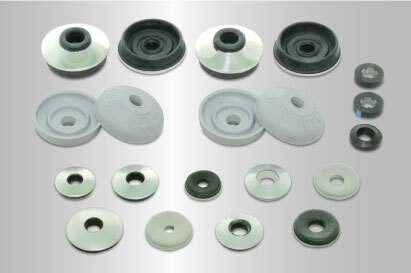 Washer, Wafer, Bugle & etc. 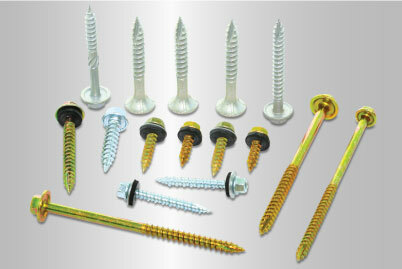 Pan, CSK Flat, Hex. 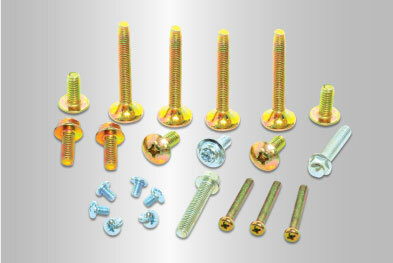 Washer, Raised CSK & etc. 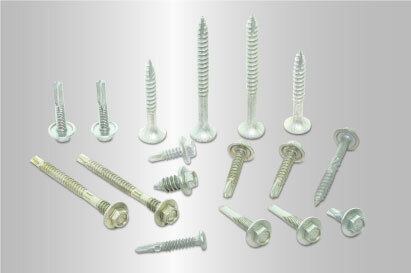 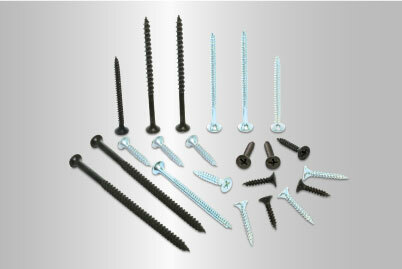 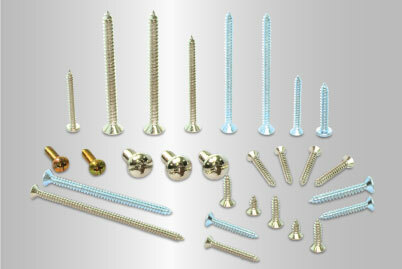 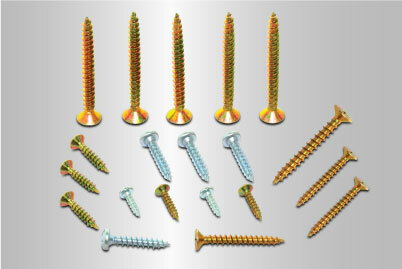 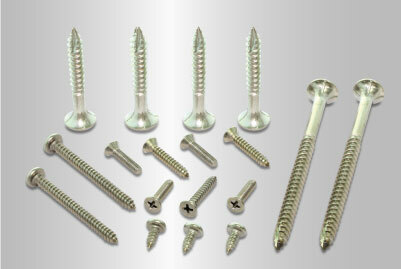 The Manufacturing Of Screws And Fasteners.